Comments: Unused/unopened access code. No marks inside, some light cover wear. 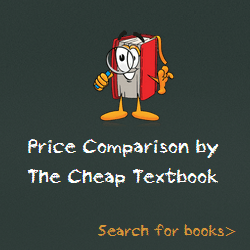 This entry was posted in Book and tagged 1337116696, 978-1337116695, Top Textbook 2018 on January 11, 2018 by Textbooks.